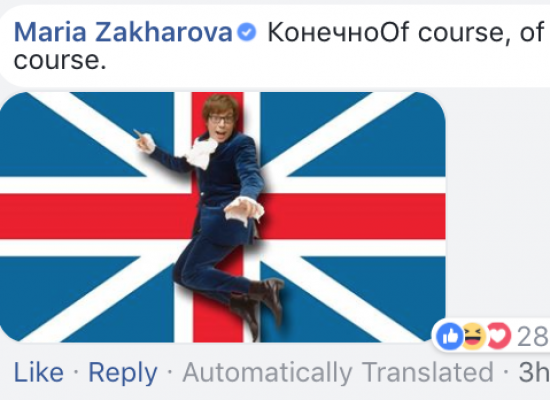 A Russian state-controlled TV channel has again been exposed after presenting an interview with a paid actor in a news programme as authentic. 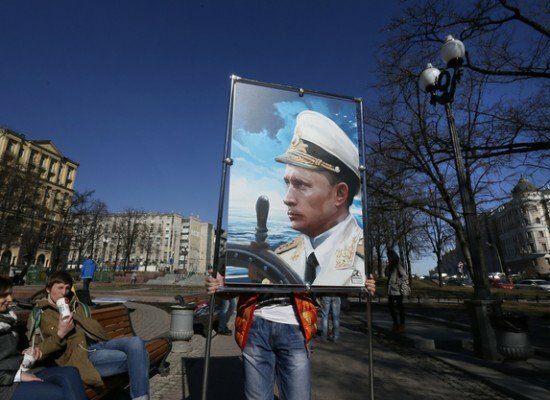 This time it was Gazprom-owned NTV which on 26 January broadcast a news story about a young man who was allegedly putting his Moscow apartment up for sale in order to move to Russia’s disputed Kuril Islands in the Pacific. When independent Russian journalists had exposed the story as staged, NTV showed its irritation by trying to block the critical programme from being watched on Youtube. 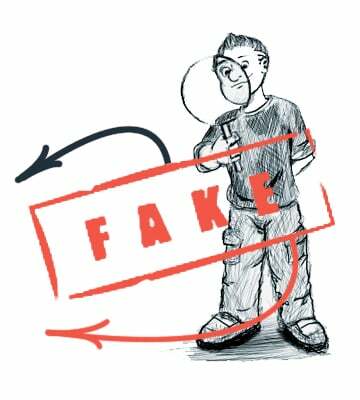 It was the small and independent Russian online channel TV Rain (Dozhd’) which dared to challengethe television giant NTV’s story and proved it to be a hoax. TV Rain showed that NTV’s interviewee had previously appeared in a number of reports and reality shows. The journalists from TV Rain got in touch with the actor, explained that they were from a TV channel and asked if he would be willing to appear with another message; for example, that he would move to Crimea instead of the Kuril Islands. The answer was clear: He would do that, but for money. 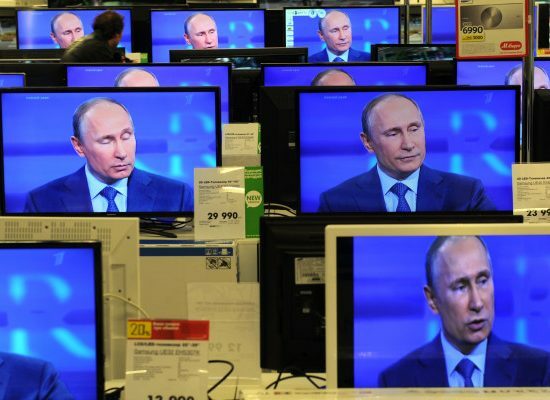 Watch how TV Rain exposed the state-controlled television giant NTV (in Russian). 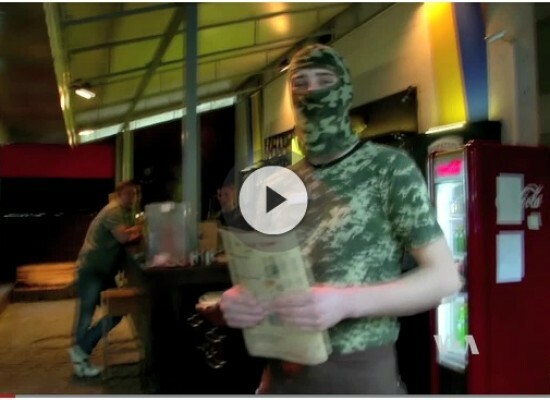 The headline says: “What people are paid for when appearing in NTV’s programmes”. 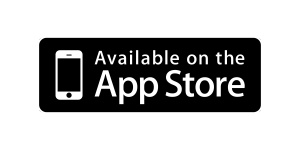 The video can also be watched via this link. The image in the tweet says: “This video contains material from the partner NTV Broadcasting Company. It has been blocked in order for copyright not to be violated”. TV Rain’s report later re-appeared on Youtube where it can currently be watched. TV Rain’s critical story was part of a series of programmes titled “Fake News” which was launched last year. “If you don’t pay for the news you receive, it means someone else is paying for it. All the national news channels operate at a loss, so the state pays them in order for you get the news the state needs. What is this news? Let’s figure it out. We undertake the hard work to review the main news programs and understand how they want to influence us through manipulating numbers, words and video. 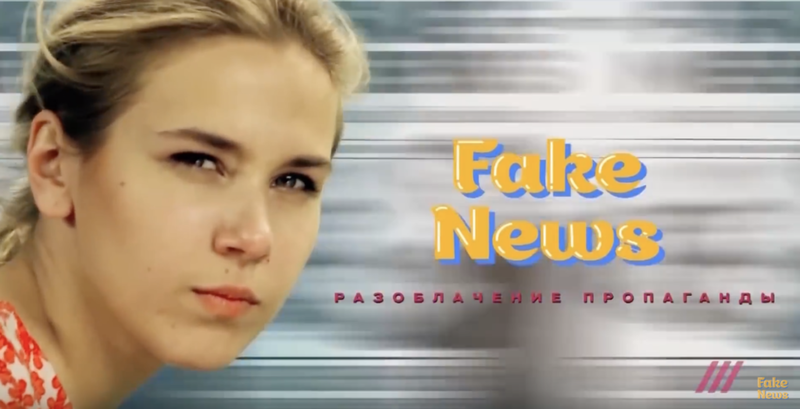 To help you from going crazy when you switch between the national TV channels, [hosts] Ilya Shepelin and Maria Boruznova offer you the most convenient guide – in Fake News on TV Rain”. “Fake News – Exposing Propaganda.” Independent TV Rain’s weekly show is co-hosted by journalist Maria Borzunova. The show can also be watched on its own channel on YouTube. It is not the first time Kremlin-affiliated outlets have used actors as sources of disinformation. In 2014, the state TV channel Pervyi Kanal interviewed a woman who claimed to have witnessed the crucifixion of a three-year child by Ukrainian nationalists. However, bloggers and journalists from Ukraine and Russia could quickly prove that the story was a hoax. 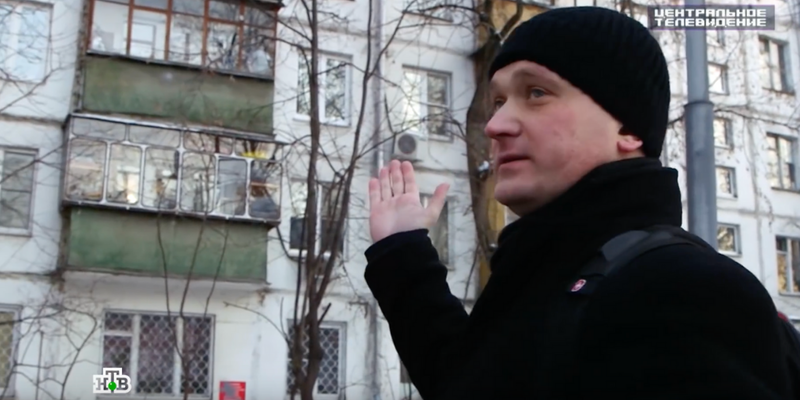 Last year Pervyi Kanal broadcast a story about an alleged Ukrainian who expressed his disappointment with the development in his country. In this case, the interviewee was identified as a Belarusian actor, thanks to a Russian blogger and Belarusian journalists. 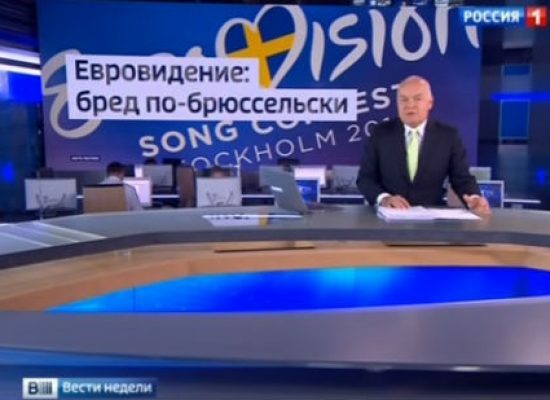 Reflecting a related practice, Pervyi Kanal has advertised for a commentator, specifying in advance which kind of answer the TV station would like to hear from the expert.